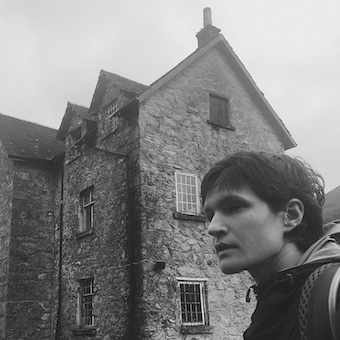 ­­Adrianne Lenker has been writing songs since she was 10 years old. 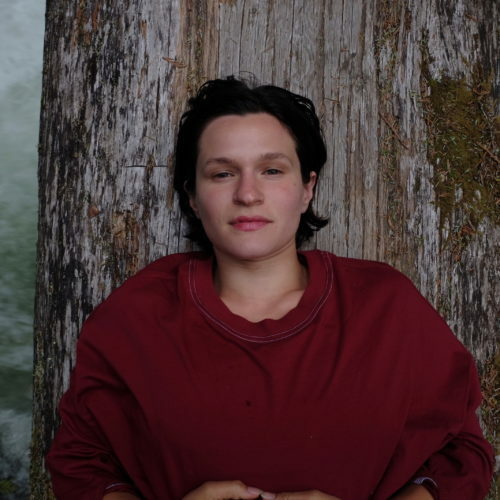 Her “back story” has been well documented in various interviews and profiles for Big Thief over the last 3 years. Despite, or more likely because of the constant touring and studio work, the last few years have been some of the most prolific for Lenker as a writer. Songs pop out at soundcheck. They pop out on late night drives between cities. They pop out in green rooms, hotel stairwells, gardens, and kitchens around the world.